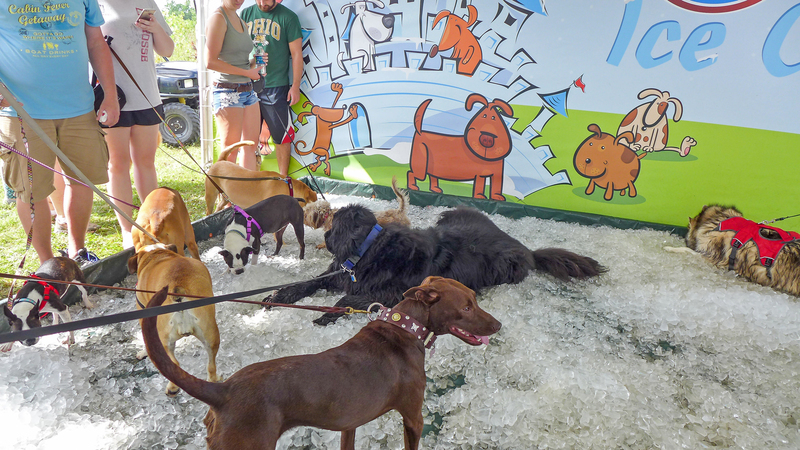 Home The Metro Parks Blog It’s always Dog Days at Prairie Oak—but especially at WAG! It’s always Dog Days at Prairie Oak—but especially at WAG! Dogs love a fun day out at the park just as much as their humans do. And that’s especially true when their backdrop is the beautiful Darby Bend Lakes area at Prairie Oaks Metro Park. Prairie Oaks makes a fabulous setting for WAG! 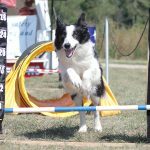 Dog Festival, a free family-friendly event taking place this year on Saturday August 19, from 10am to 4pm. WAG! 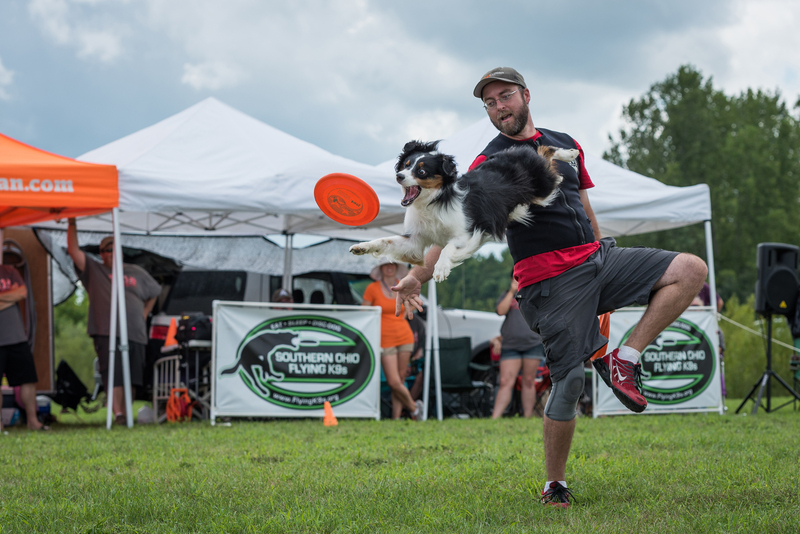 turns the Darby Bend Lakes area into the perfect dog adventure zone. 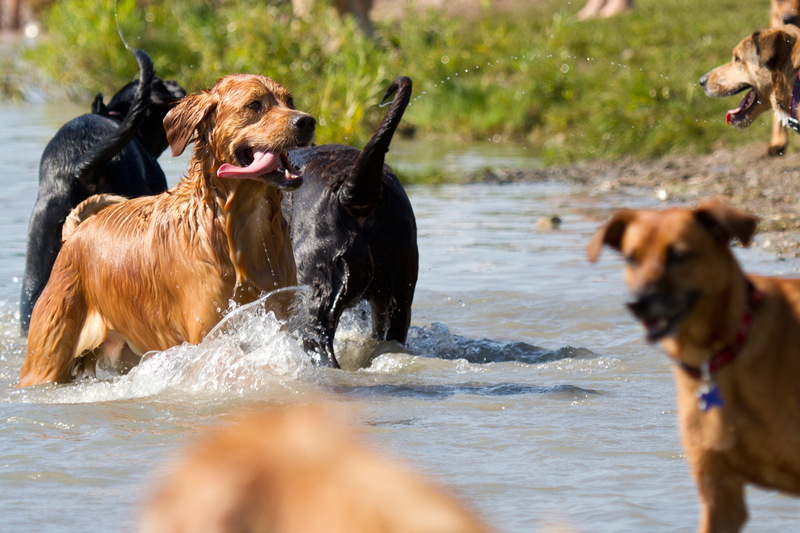 There’s water to splash in, trails to hike, ice to roll around in and lots of other dogs —and dog people—to meet. Now in its 10th year, WAG! has become the largest festival of its kind in the Midwest. 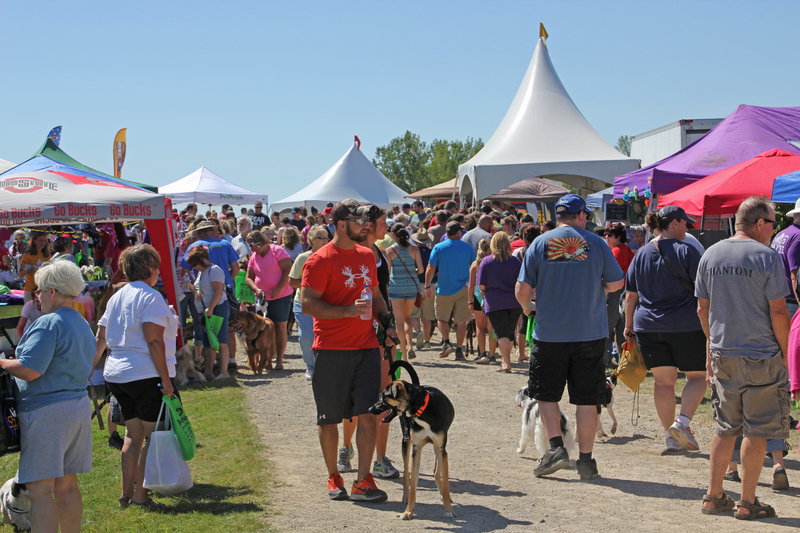 Thousands of excited participants, pups and people, converge to enjoy the many sights and activities WAG! offers. Prairie Oaks is is a great place to take your dogs, even when it isn’t WAG! time. Dogs are permitted on leash on six designated pet trails, and also in the picnic areas. While you hike, you and your BFF (Best Furry Friend) can enjoy gorgeous views of flowering prairies, natural grasslands and Big Darby Creek. 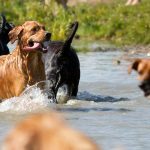 One feature that makes Prairie Oaks the perfect spot for pups is Darby Bend Lakes’ doggie beach, where dogs can take a dip off-leash in their own special swim area. The lake is the site of a former quarry, now filled with pristine water and easily accessible for pooches of all sizes and swimming ability. The lure of the lake turns canines into water babies. WAG! makes full use of the lake as a prime play spot, turning it into the Water Bark Beach for the day. 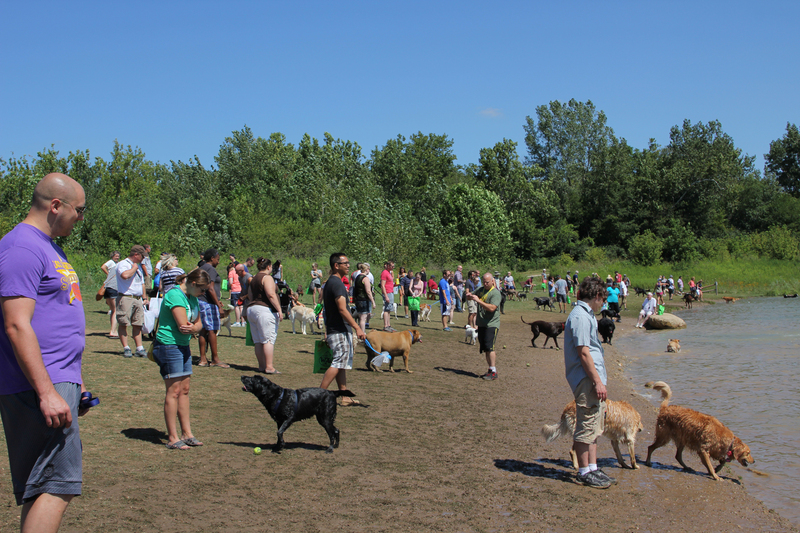 Any time during WAG!, you’ll see dozens of dogs enjoying themselves in the water, swimming, wading and playing with toys. Watching the dogs splash around is a highly-entertaining spectator sport that lures throngs of pups and their human companions to the water’s shore. The beach turns into a pup-ular spot for dog watching and socializing. For pooches that prefer their H²0 in frozen form, WAG! has a special treat. The Atlas Butler Ice Castle provides cool respite on a hot afternoon. Dogs can’t resist the fun of sprawling in the ice and the Ice Castle is a top attraction for pups that want to chill out after a day of play. WAG! 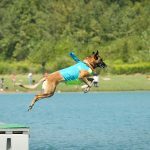 features a mutt-itude of other activities and attractions for canines and their people. The WAG! Marketplace includes exhibits of products and services from dog-related businesses like retailers, veterinarians, doggie day care centers, pet photographers, groomers and trainers. 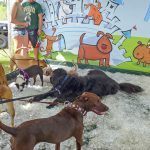 Organizations dedicated to the health and well-being of dogs, including rescue groups, also have their own booths. Samples are available too. Your pup will be able to enjoy yummy doggy treats like bone-shaped cakes and frozen yogurt. Canine talents are also on display at WAG! 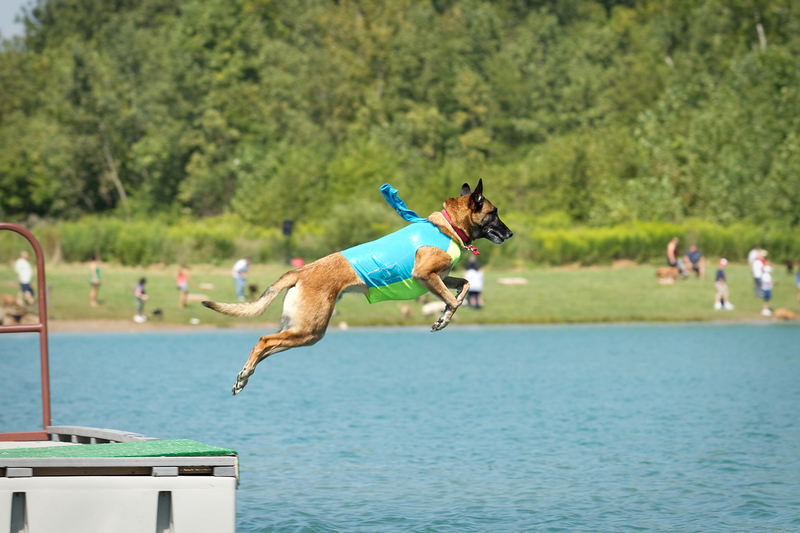 You and your furry friend can watch demos of everything from dog agility to dock diving to frisbee catch. 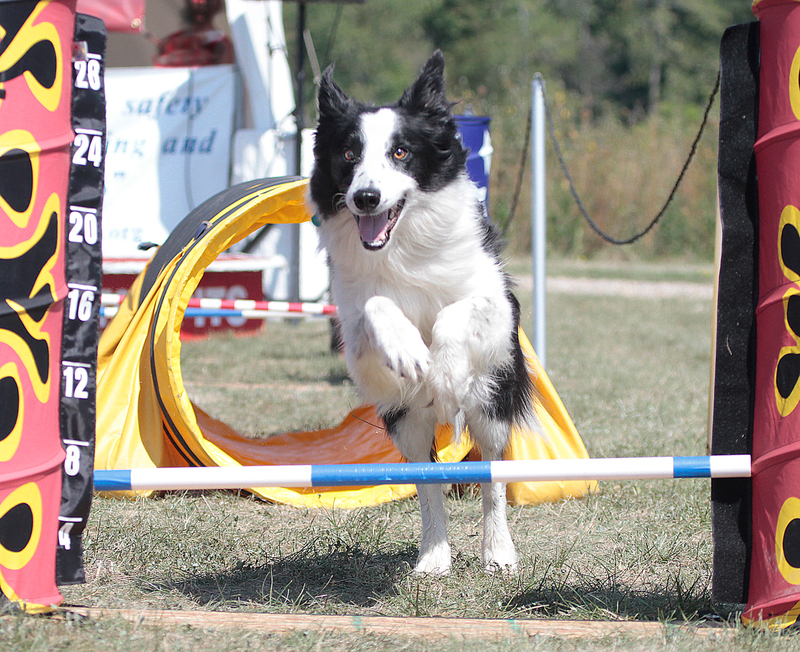 And contests, training advice and entertainment are available all day long at the Take A Bow-Wow Stage. 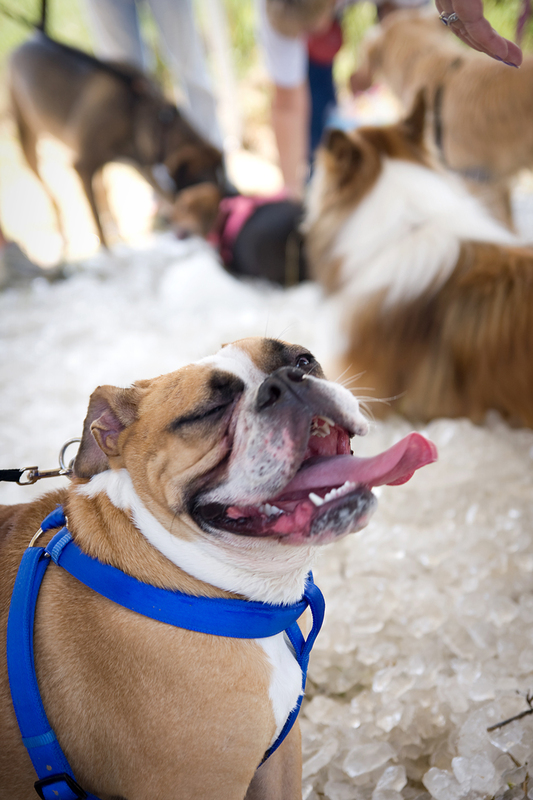 The PetPeople Meet-The-Breed Pavilion is the site of one of WAG!’s most helpful activities. Experts from area rescue organizations are on-hand to explain the differences between breeds. Are you looking for a walking companion? Active playmate for the kids? Couch potato? Non-shedder? They can steer you toward the best four-legged match for your home and lifestyle. One of WAG!’s most important missions is its support of dogs in need. 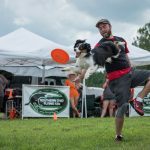 The festival helps over 30 Central Ohio dog-serving organizations reach thousands of donors and potential adopters each year. Rescue groups will be present to make some canine-to-human introductions and help dogs find their forever homes. Saturday August 19, 2017, 10 a.m. – 4 p.m.